Mentioning data breaches usually ends up by people referring to the recent Facebook scandal, which is obvious because it is the latest and one of the biggest data-breach scandals in recent times. The Facebook scandal however isn’t one-of-its kind, because behind-the-scenes a lot of ‘renowned’ companies are using the same tactics to earn some money on the side, from unsuspecting customers. In 2017, ride-sharing company Uber, supposedly paid hackers a large sum of money to destroy the personal data of 57 million of its users, that the hackers maliciously retrieved from the Uber databases. The GDPR mainly focusses to give control to citizens and residents over their personal data and to simplify the regulatory environment for international business by unifying the regulation within the EU. Penalties for breaching the GDPR rules can reach up to 20 million USD of the company’s global annual turnover of the previous financial year. Luckily there are projects that give back the power to the consumers and let them decide IF and what kind of personal data they want to share, with whom and at what price. With an estimated total market capitalization of 120 Billion USD in 2023, at a compounded annual growth rate (CAGR) of 15%, the Data Protection industry is a potentially profitable market for new players that have an innovative business model. Datum Network is a relatively new player in the field that offers an innovative approach to data protection. 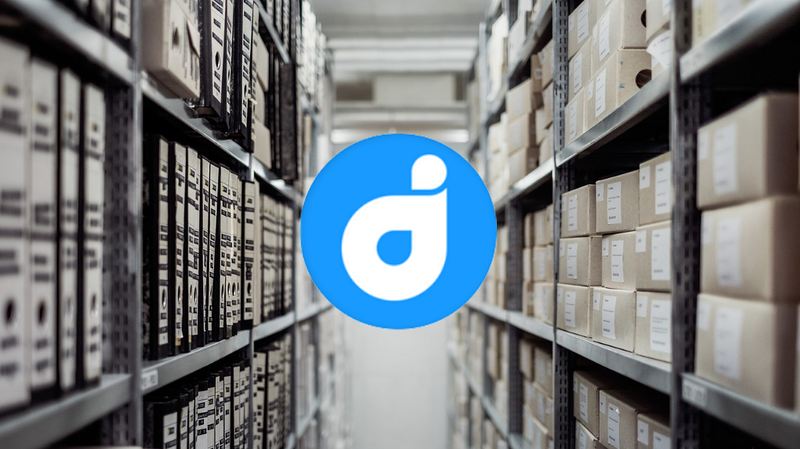 Datum Network is a decentralized storage network and personal data platform, in which users can secure and monetize their digital lives. Rewards for processing, storing and sharing data are powered by Datum’s native Data Access Token (DAT). In the Datum ecosystem users can safely store their data. The data is sent through the Datum network in an encrypted and anonymized way. Users pay a small fee for submitting and storing their data on the network. After the data is safely stored, users can decide if and with whom they want to share their data. In exchange for DAT tokens, data can be sold to reputable businesses ONLY with the agreement of the data owners. Data owners are rewarded for sharing their data in DAT tokens. 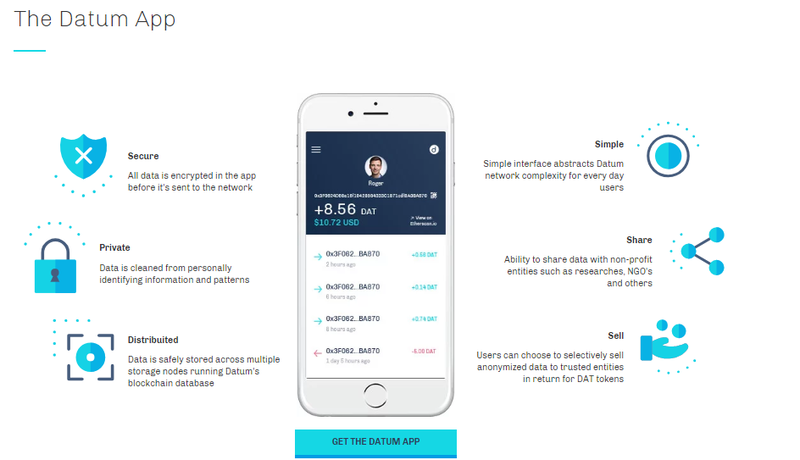 Datum Network’s mobile application has various, simple, easy-to-use features, like a wallet, a personal data marketplace to share or sell your personal data and a storage facility. All data is processed, stored and transferred in a secure and private way. On the website: https://dashboard.datum.org/ you can check all the DAT transactions, the number of users in the previous 24 hours, incoming data and sales volume. You can also search by address or transaction hash. 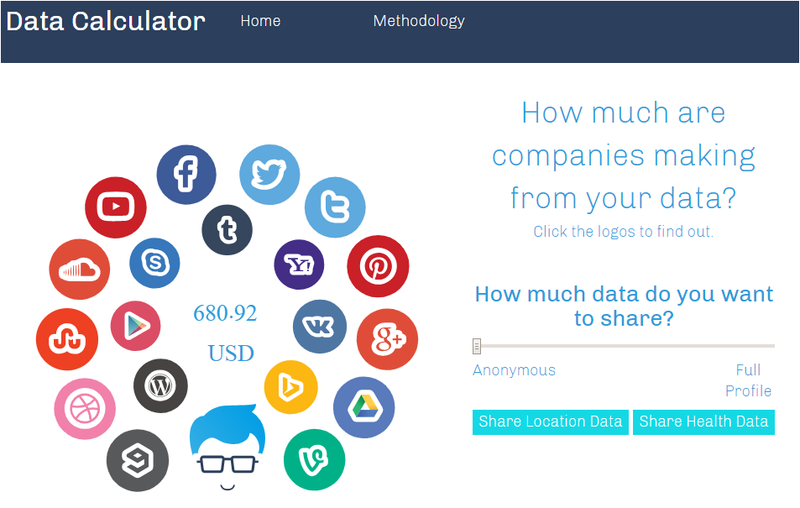 A nice feature on their website is the Datum Network data calculator that determines the amount of money a specific type of data is worth for a specific company. Also check out Datum’s blog about the amount of information that is available to Google in your Google account. To fund its operations, Datum Network launched an Initial Coin Offering (ICO) in October of last year. In their token sale they planned to sell 1,530,000,000 DAT tokens out of the total token supply of 3,000,000,000 DAT. The ICO ran from the 27th of October 2017 until the 29th of November 2017, in which they raised a total amount of 7,500,000 USD in exchange for 13% of the total amount of DAT tokens. They initially planned on selling 51% of the total DAT token supply, but they didn’t hit their ICO hard cap. The total market cap or project valuation is 12,500,000 USD, at the time of writing and based on the total circulating token supply. Considering the bearish market conditions from the last 7 months that is a pretty nice accomplishment. ➡️ After its ICO, Datum has been able to tick a lot of the Roadmap’s boxes. Currently Datum’s mobile app and Datum’s marketplace are in test mode. The mobile app is already being used by more than 90,000 people globally. During the test-phase users can get rewarded in DAT tokens for receiving targeted marketing messages by pre-screened Datum Partners. The app can be downloaded as an Android, iOS or web version. ➡️ According to a recent message in their Telegram channel and an article on Medium, Datum has missed its main net launch in June, but is aiming for a launch in August/ September 2018. Currently it is in its final testing phase. ➡️ The Datum team has grown to a team of over 24 people and they are still looking for new additions. At the moment, job offering website AngelList shows 7 open vacancies at Datum Network, some jobs require on-site presence while others can be filled remotely. ➡️ In a relative short amount of time the team has managed to get DAT listed on more than 13 different exchanges, including some of the top-volume exchanges like Huobi Global and OKEx. ➡️ Datum announced its partnership with non-profit self-governed identity network Sovrin, to establish a reputable public identity system. It has been over 10 months since Datum’s ICO has concluded and in which they raised 7,500,000 USD. As of now their total market capitalization based on the circulating supply is 12,500,000 USD. Despite the fact they didn’t reach their hard cap and had to fund their business operations with 75% less money than they had anticipated, I must say they are doing a good job at expanding and reaching their initial roadmap goals. They added team members, they are informing their community members on a regular basis, they are announcing partnerships with other industry professionals, they are attending conferences to promote the project and most importantly, they are continuously developing and building their project to create the decentralized storage network and personal data marketplace they envisioned. Full disclosure: I do not own DAT tokens and I have not participated in the Datum ICO. This article is not intended as investment advice. It is just my personal opinion about Datum Network. You should always do your own research. 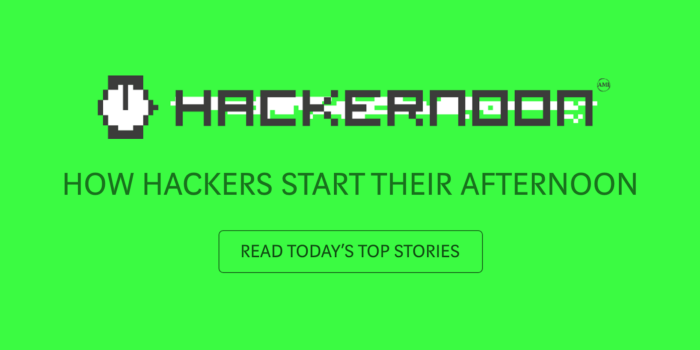 This article was created in exchange for a potential token reward from Bounty0x and it is written by LindaCrypto. Subscribe to my channels Steemit, Medium and Twitter if you like my articles and would like to be informed about blockchain and cryptocurrency projects. You can also read my articles on LinkedIn. If you have any questions about this article, please comment in the comment section below. Datum Network, the Decentralized Storage Network and Personal Data marketplace was originally published in Hacker Noon on Medium, where people are continuing the conversation by highlighting and responding to this story.